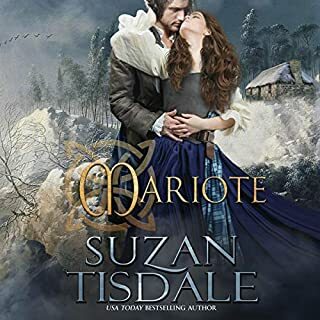 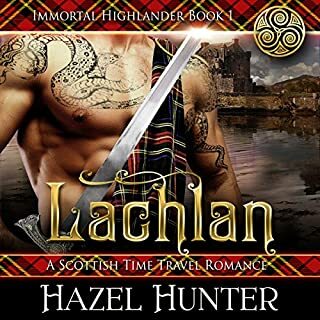 On the run from his murderous brother and his clan, Ciaran Aitharne must find a way to clear his name and reclaim his title as laird and chief. 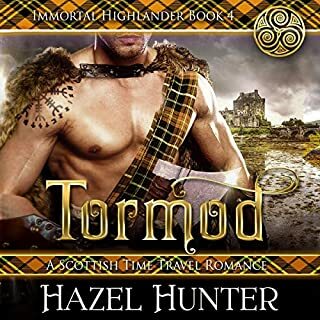 When he meets a bonny lass with an odd tongue, his goal of returning home becomes waylaid by their instant connection. 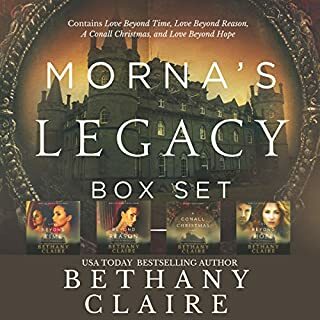 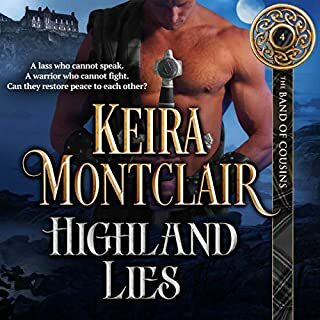 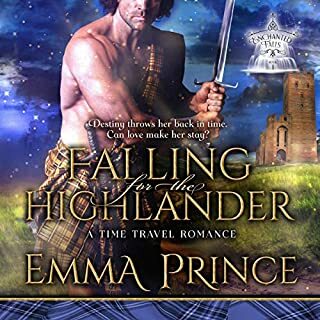 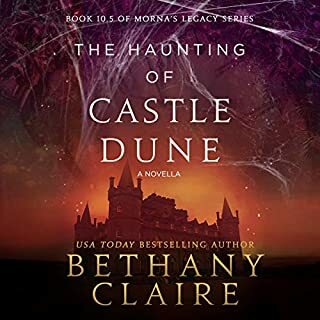 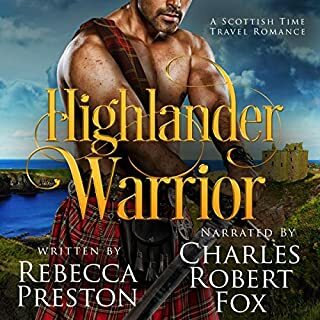 If you're a fan of Scottish time travel, handsome Highlanders, fierce heroines, romance, and adventure, you'll love Ciaran's Bond, the third audiobook of the epic and sweeping Highlander Fate series.